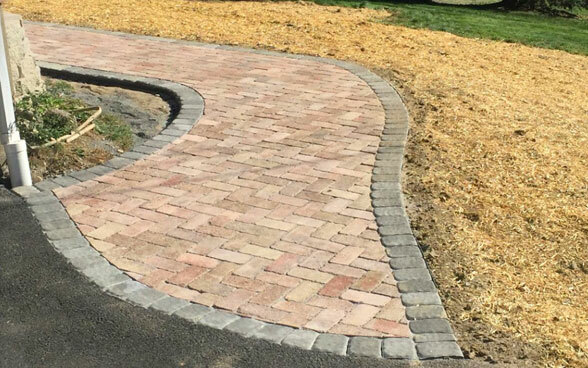 Whatever your landscaping needs, R. McCormick Landscaping can help! 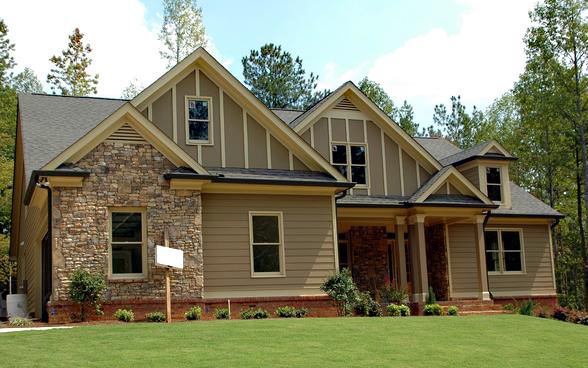 Our professional staff provides complete landscaping services to commercial or residential properties. From your initial consultation to the completion of each job, we have the working knowledge that you can trust and the years of experience that you can rely on. From your initial consultation to the completion of each job, we have the working knowledge that you can trust and the years of experience that you can rely on. 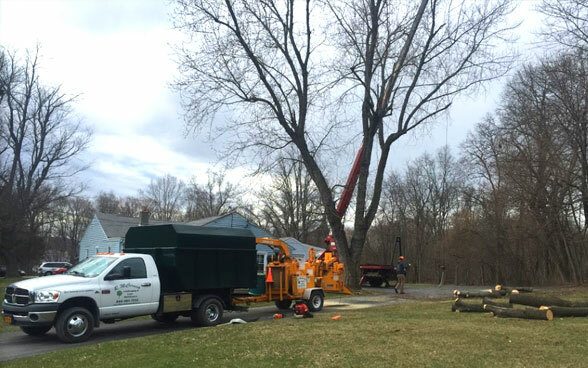 We are the Hudson Valley tree service for reliable and professional tree care. R. McCormick tree service has over 10 years of experience serving commercial and residential establishments. The right and SAFE choice is clearly R. McCormick! There is always a certified arborist on staff for all jobs! Our containers are available for residential and commercial properties. 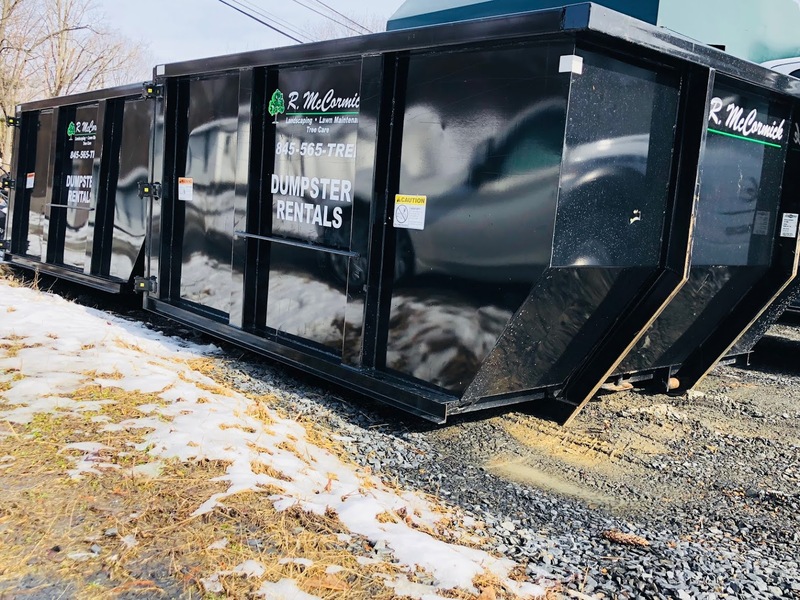 Whether you need a small 10-cubic-yard container for cleanup, a large 30-yard container, or something in between, Action Dumpsters will drop-off and pick-up the load right to your driveway or loading dock at affordable prices.